Eminent security researcher, Min Zheng, has just dropped a bomb on Twitter. According to him, we wouldn’t have to wait too long for a jailbreak now. 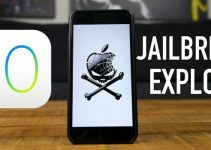 When will we get iOS an iOS 10.3.1 jailbreak? Alibaba security researcher, Min “Spark” Zheng, claims that an iOS 10.3.1 jailbreak is “66% done”. Here’s a tweet from the Chinese hacker that confirms this. Although we also have Ian Beer’s triple_fetch exploit, we are still stuck at 66%. The reason behind this is that triple_fetch is a subset of ziVA. This means a sandbox escape is a prerequisite for this exploit. As far as the KPP is concerned, we have a lot of conflicting opinions on it. Adam Dodenfeld is claiming no KPP or AMMC bypass is required anymore whereas Spark and Jake James are claiming otherwise. In my humble opinion, we still do require a working KPP bypass that runs on iPhone 7 and iPhone 7 plus. We have all the exploits we need, the only missing ingredient is a skilled developer who is willing to work on them. As you already know, reliable hackers REALKJCMEMBER and Tihmstar have expressed interest in working on a jailbreak in the past. Even a lesser known Dev team like Coffeebreakerz is willing to work on it. 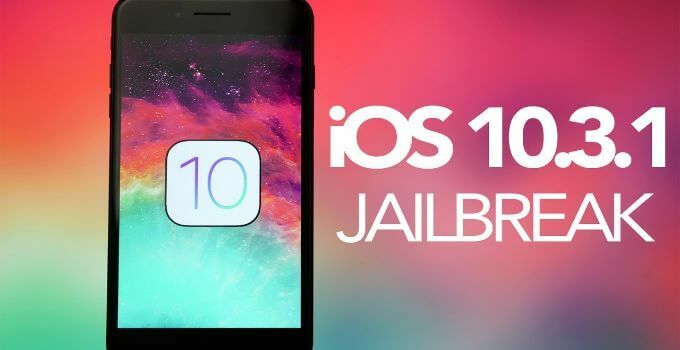 So I guess it’s just a matter of time before we get our hands on an iOS 10.3.1 jailbreak. Even if we don’t get a jailbreak, we might get a downgrade that will allow you to go back to iOS 10-10.2. I highly recommend all users to stay on iOS 10.3.1 firmware or below. 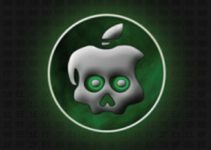 Are you stoked for an upcoming iOS 10.3.1 jailbreak? Leave your thoughts and opinions in the comments section below. For more scene news and updates, follow us on Facebook and Twitter. 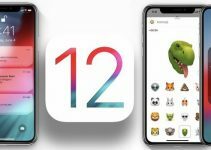 Can your Apple device be upgraded to iOS 12?